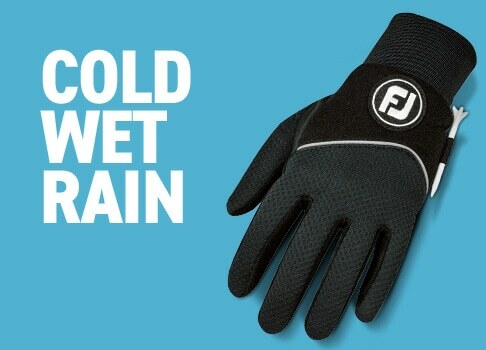 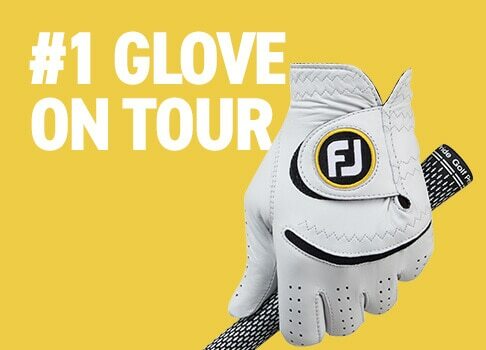 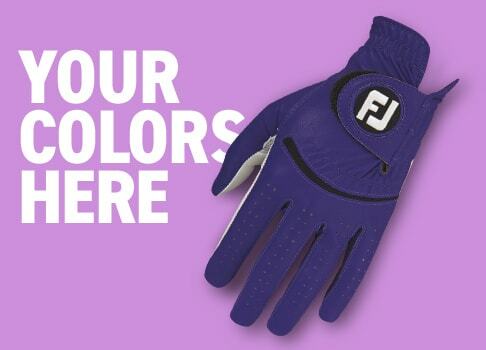 *Free standard shipping applies to any purchase of a combination of five or more golf gloves and/or pairs of golf socks. 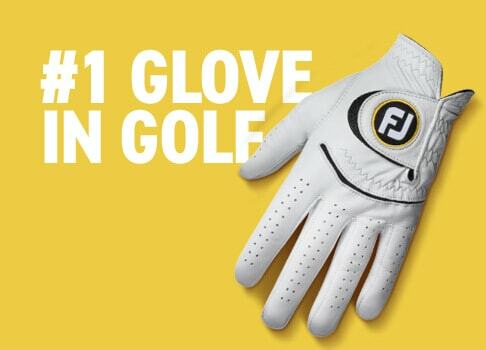 Glove and sock 2-packs only count as one (1) item towards the required five items for free standard shipping. 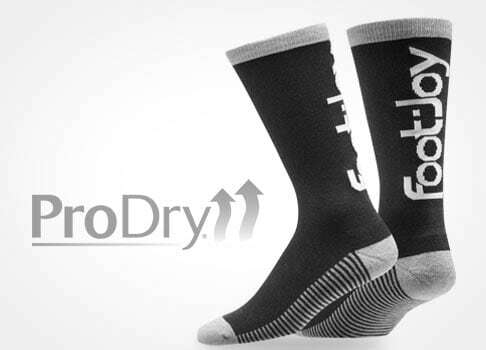 ProDry women's golf socks with DrySof Technology wicks moisture off your skin, allowing for a drier, more comfortable sock. 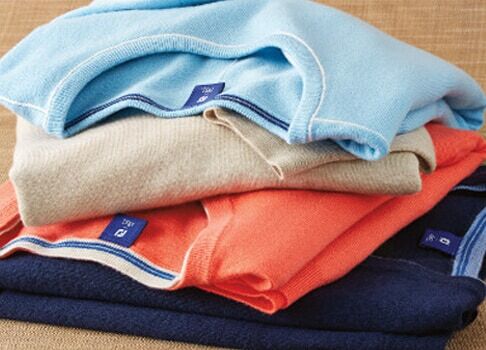 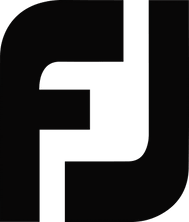 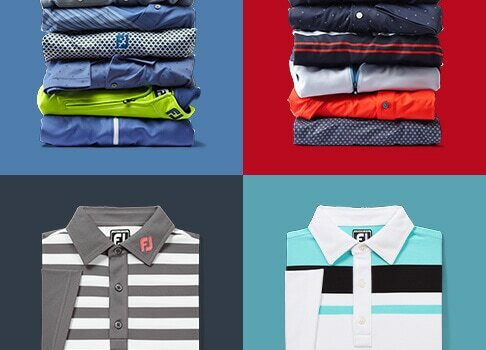 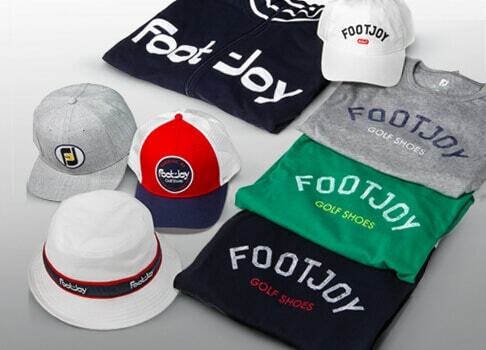 FJ, the #1 Sock in golf. 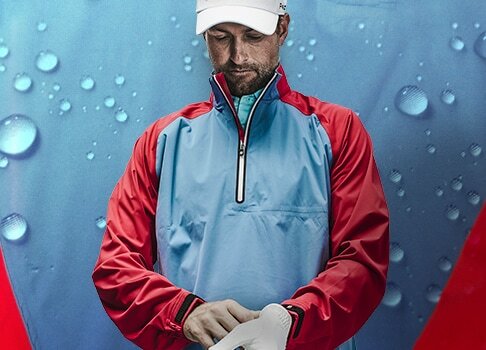 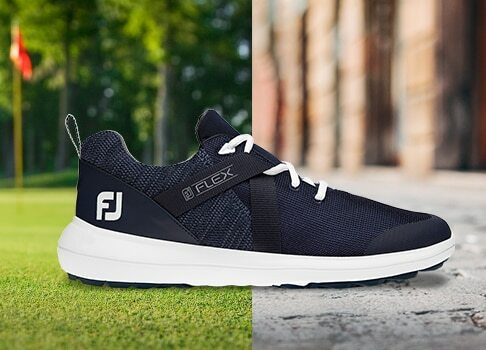 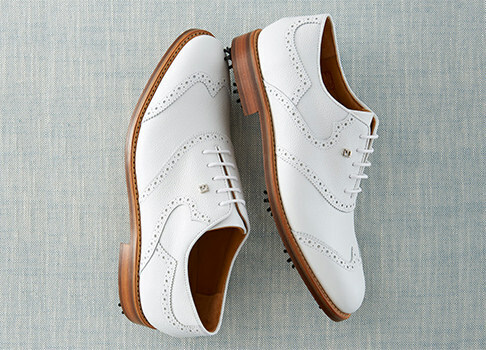 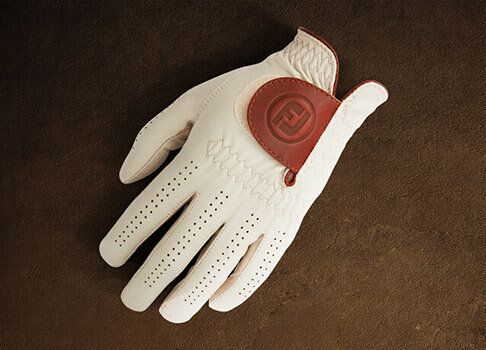 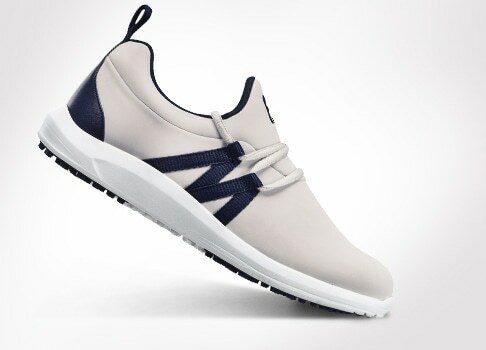 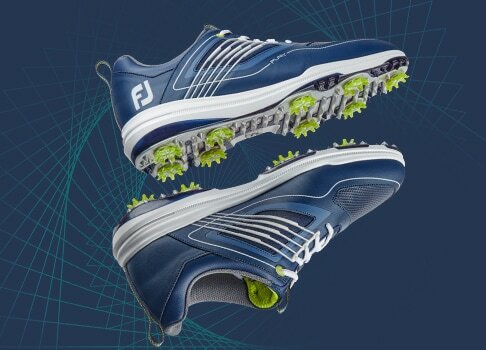 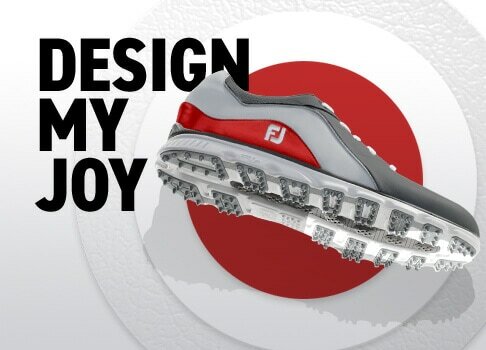 Comfort Seam is FootJoy’s exclusive enclosed toe seam for advanced comfort and fit.